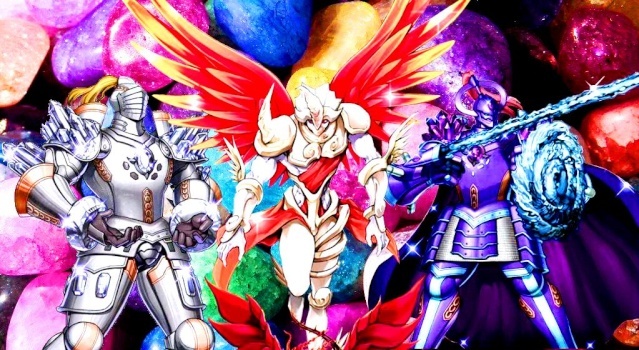 Hello and welcome, Duelists of DN. We are pleased to reveal to you, that there now is a place for all those trading card lovers to exchange and chitchat. You are wholeheartedly invited to join the crowd. Please send us your response. And the most important thing: Have lots of fun! All important clan related announcements will be posted here. Please take out time to read up the clan rules. Tell us about yourself - anything you want. This is our staff office. Post your clan related enquiries and requests over here. We do host tourneys but you need to be online with your clan accounts regularly to take part in them. Snapshot your awesome victories and post them here ! Want to challenge a clan member ? Just write there names here. 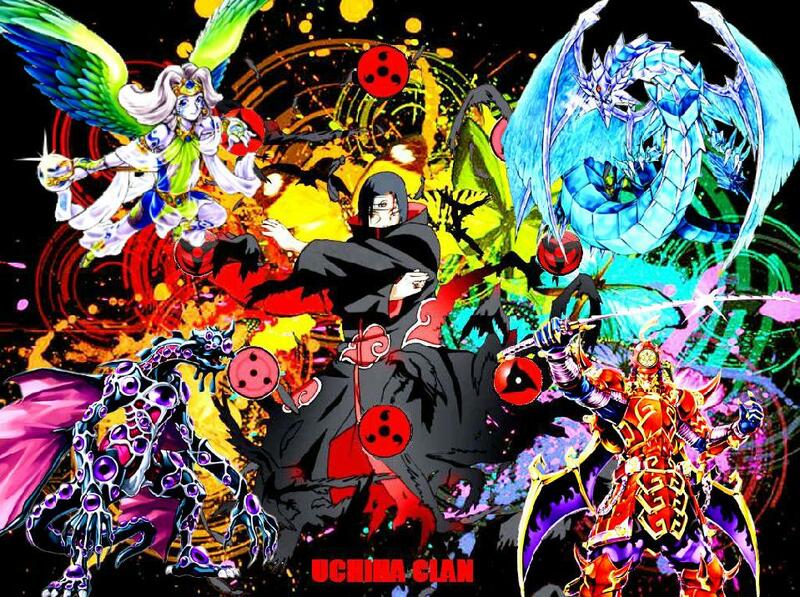 When one of our member is bothered, the entire Uchiha Clan rises to war. These are our victories and information over various clans.